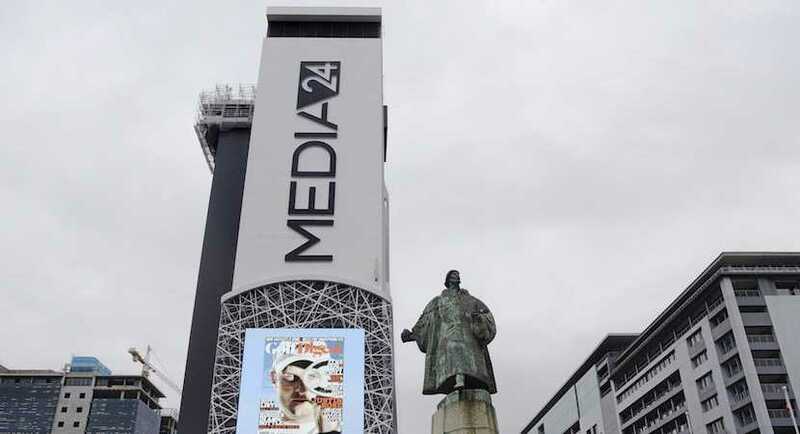 Former Naspers Chairman Ton Vosloo has donated R3.5m towards an investigative journalism unit positioned within Media24. Naspers is being probed by a U.S. law firm over whether it was involved in unlawful business practices related to a contract with the Gupta family. Naspers is planning to invest more in businesses including food delivery to help narrow the valuation gap between Africa’s biggest company and its stake in Chinese internet giant Tencent. 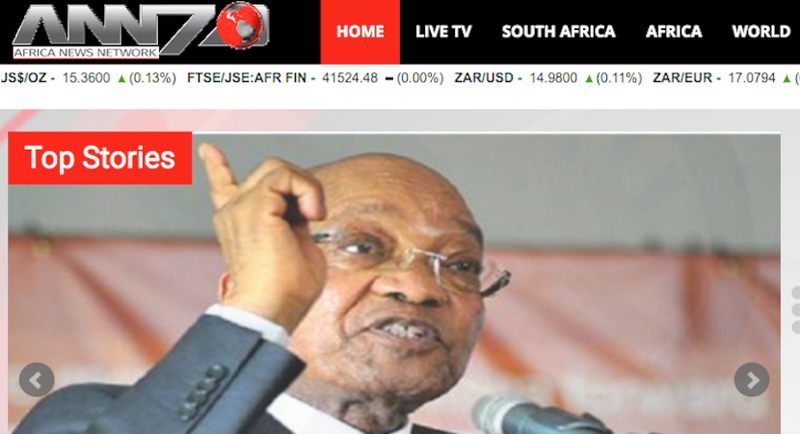 Professor Anton Harber, Caxton Professor of Journalism at Wits University, analyses the state of play in the print and digital media, concluding that print’s days are numbered. The SSA is warning Pauw and Media24’s NB Publishers that parts of the book need to essentially be censored and that sales of the book be halted. 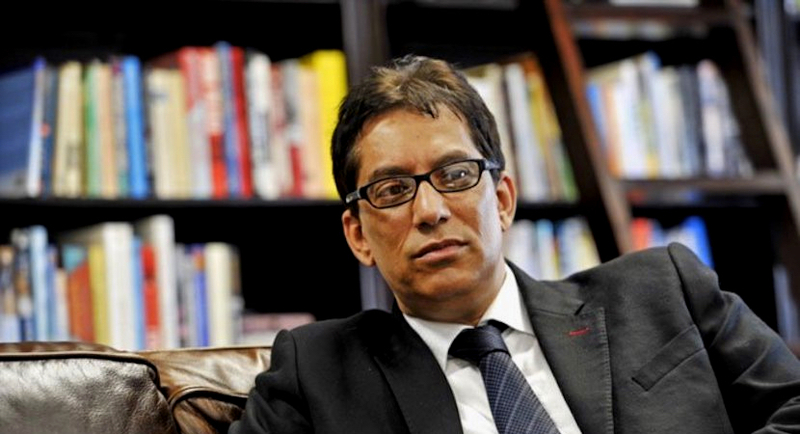 Independent Media has responded to a story about the nature of the relationship between its executive chairman Dr Iqbal Survé and the Gupta family. 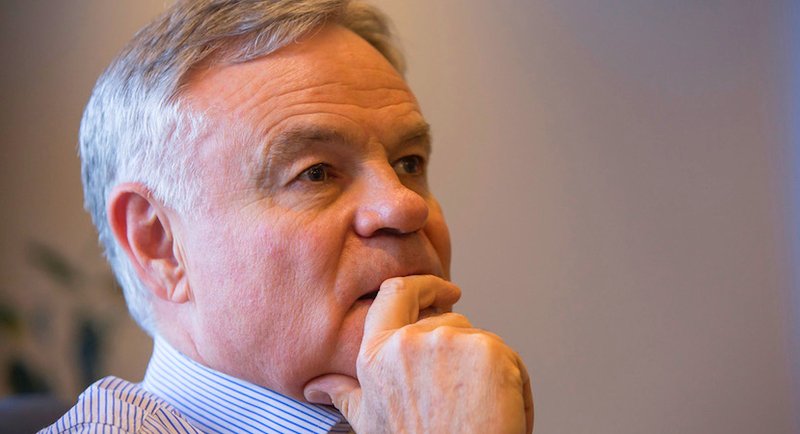 Caxton wants Naspers chair Koos Bekker to provide evidence on the control structure involved relating to a merger whereby Media24 intends to acquire Novus. 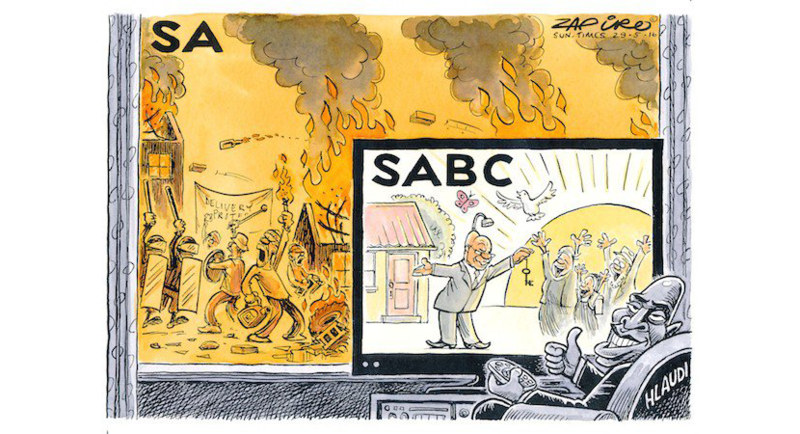 At last, we have a sensible, qualified, rational human beings at the helm of the SABC – no small victory for what remains of our once-budding democracy. 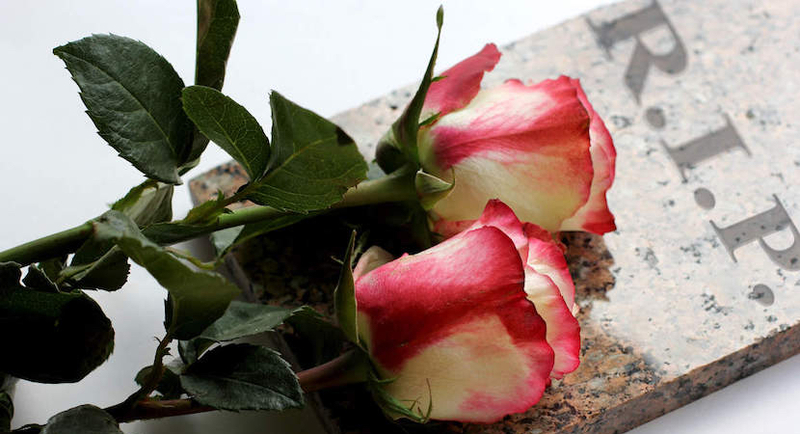 One of Cape Town’s greatest entrepreneurs, print mogul Lambert Retief, has died following his short battle with brain cancer.